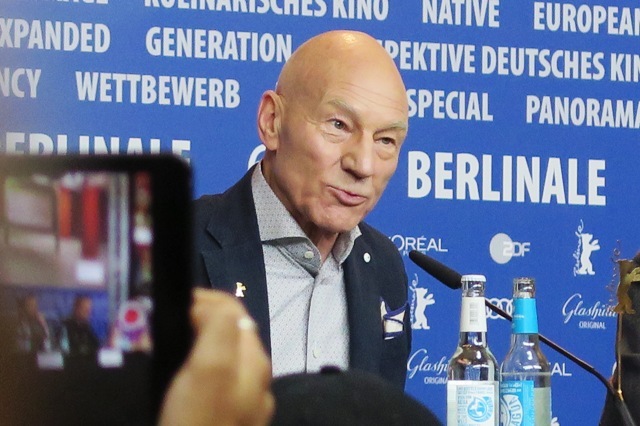 Sir Patrick Stewart made this statement (and the verbal slip-up) at the press conference after the screening of Logan (out of competition) without having been questioned on the Brexit. I am in front of you, in Europe, and I am deeply embarassed and ashamed about the country I am coming from. More than the half of the nation didn’t vote for Breakfast, eh Brexit! It’s funny because Brexit is harder to digest. The people voted only the way they did because the nation was lied to and people voted out of the best possible interest, but it was, it is a calamitous mistake and on behalf of those who wanted to remain, I apologize to all of you.